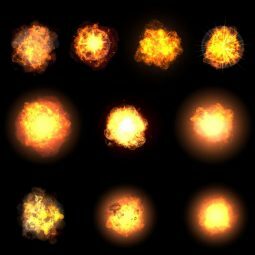 Zodiac FX is a set of visual effect for game. 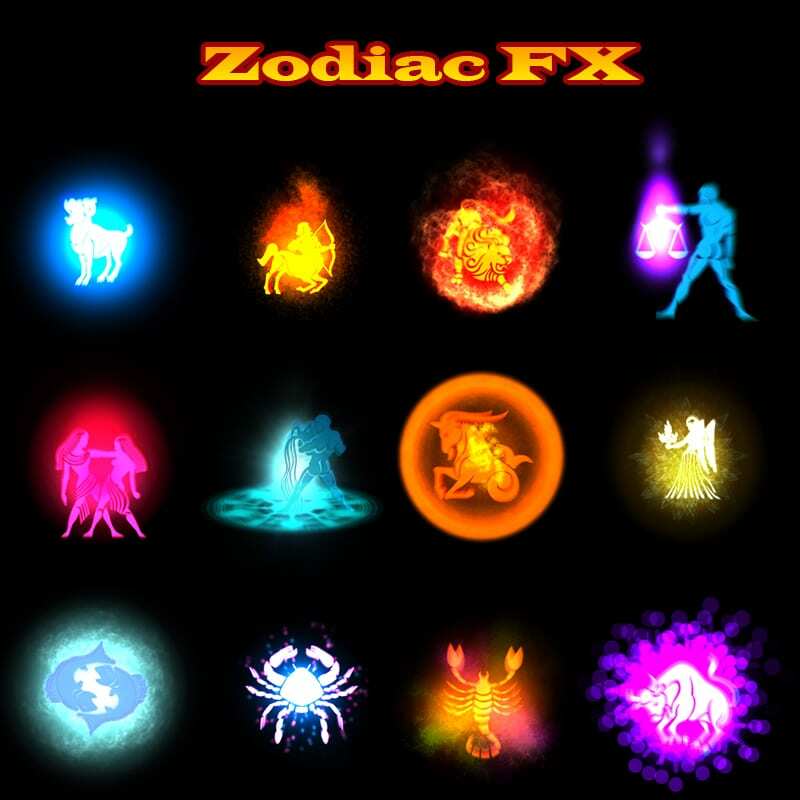 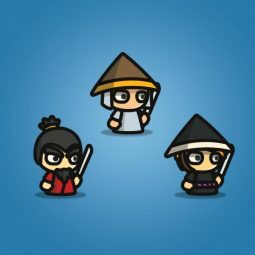 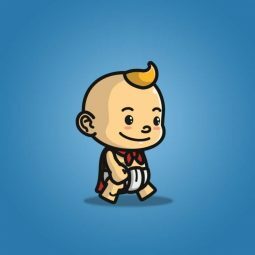 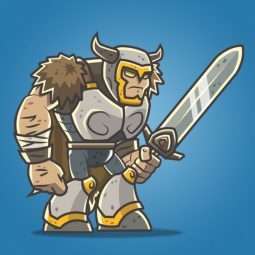 This asset contain 12 awesome Zodiac Sign effects exported into animations for game developers, or indie game developers which want to add the animated effects to the game. 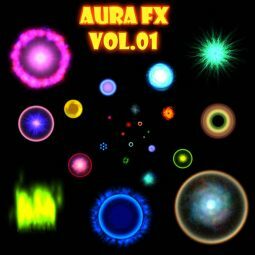 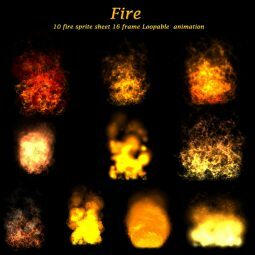 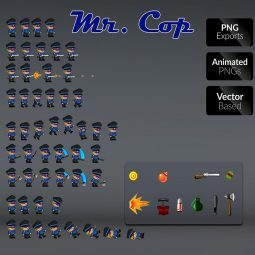 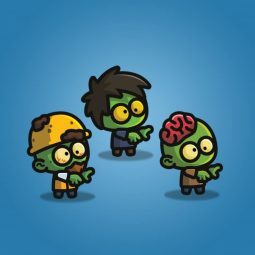 All FX include 25 frames of eye-sizzling animation and have been exported to sprite sheets PSD and PNG sequences. 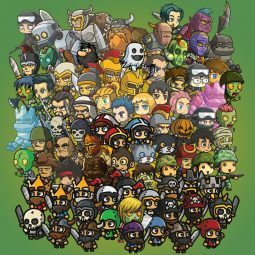 Single frame dimensions are 300×300 and sprite sheet pixel dimensions 1500×1500.